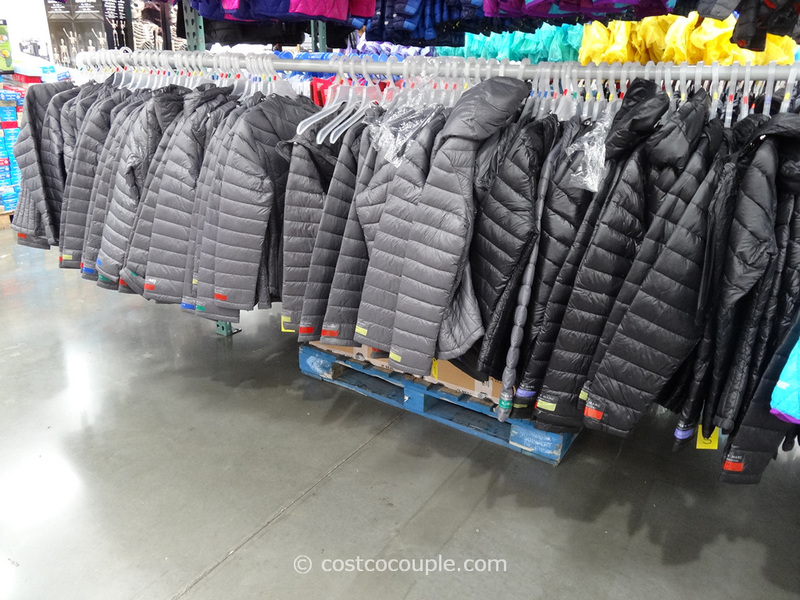 Last year Costco offered a short Calvin Klein down jacket. 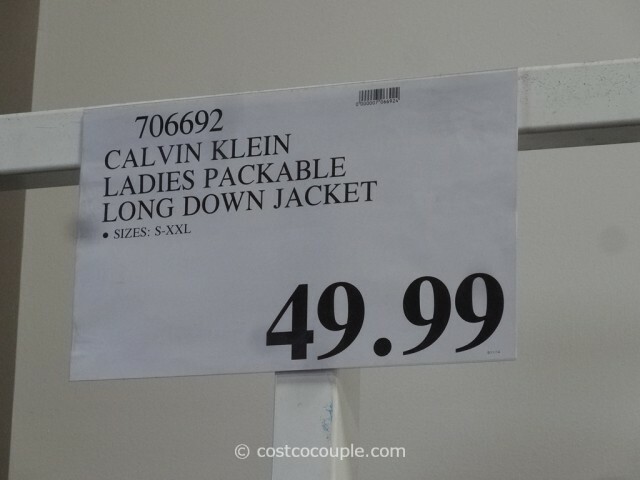 This past weekend, there was a longer version, the Calvin Klein Ladies Packable Down Coat, at Costco. 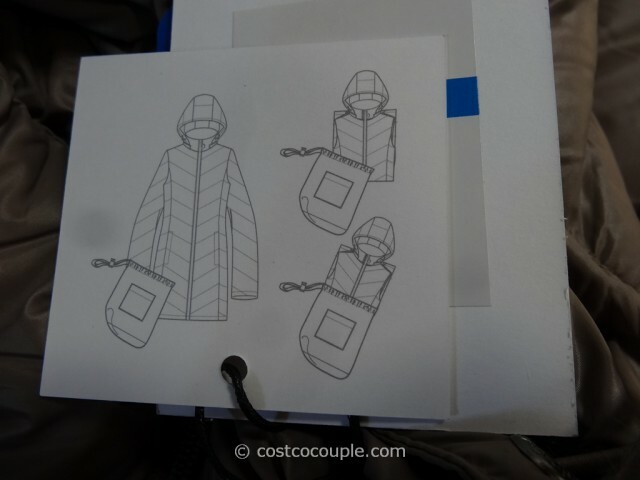 This is a very lightweight coat and comes with a little pouch for you to pack the coat into. 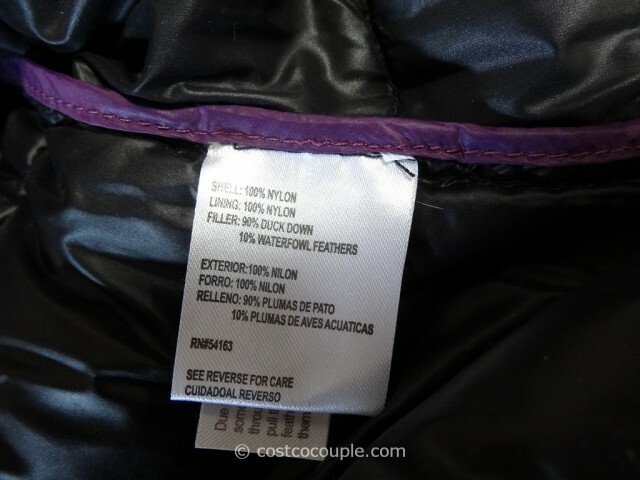 The hood can be zipped off which is a nice feature. 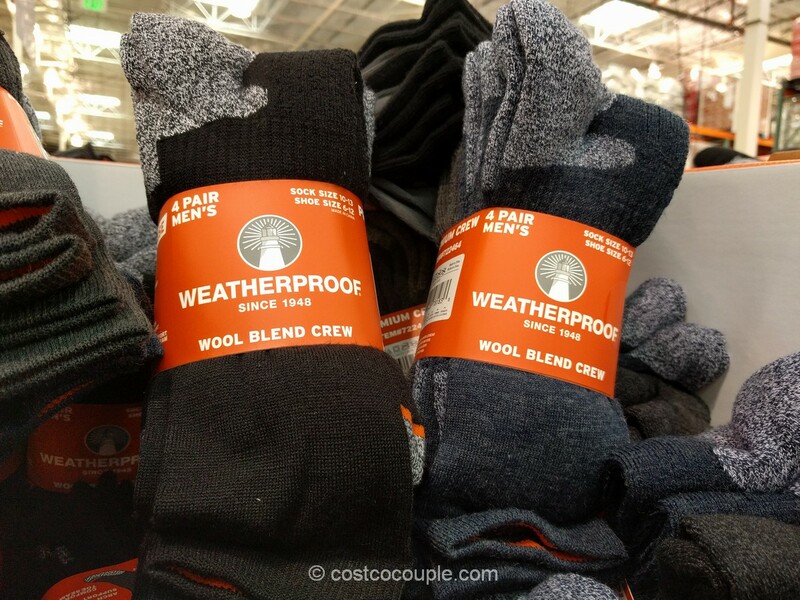 There were 3 colors available – black, light brown and maroon. 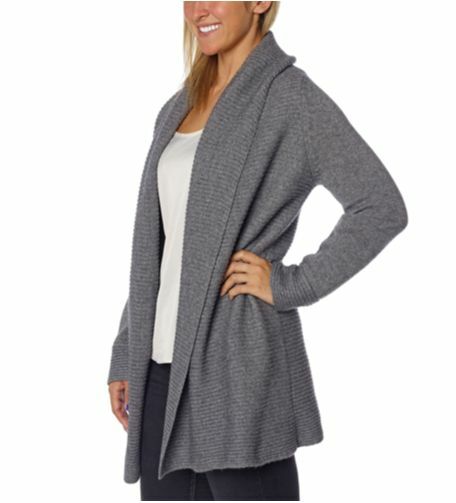 Sizes Small to XXL available. 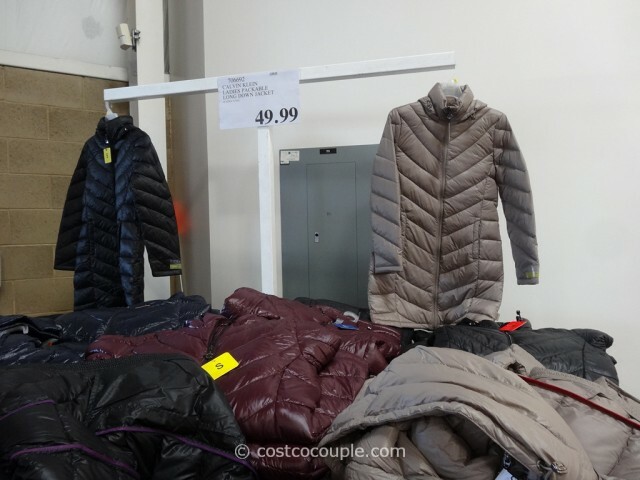 The Calvin Klein Ladies Packable Down Coat is priced at $49.99.